The frequency of our classes and private sessions vary depending on demand. Please check the monthly schedule for the latest information. If you'd like to visit us, please be sure to call ahead at (401) 886-5661 or email information@ripilates.com as BENEFITNESS is open only during class hours. We look forward to seeing you for a tour or a class. 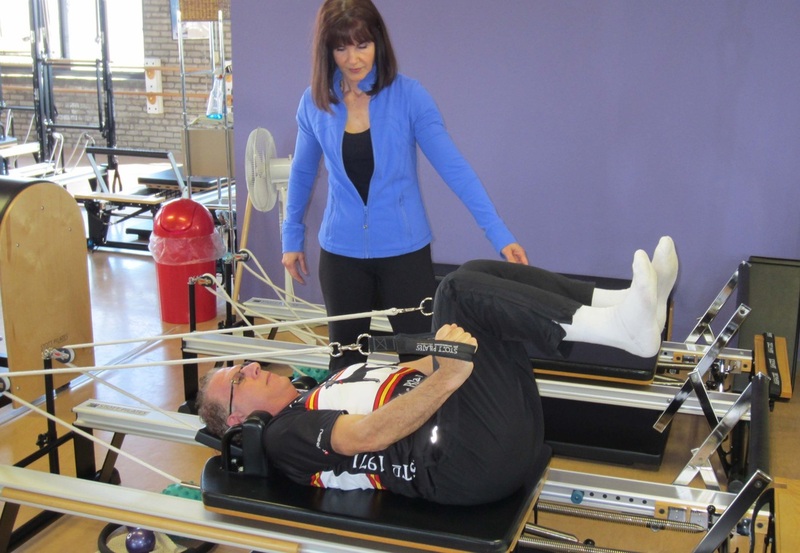 Our fees are tailored to make STOTT Pilates and our other services available to everyone. You can choose from group classes and training sessions, or work with us on a one-to-one level.